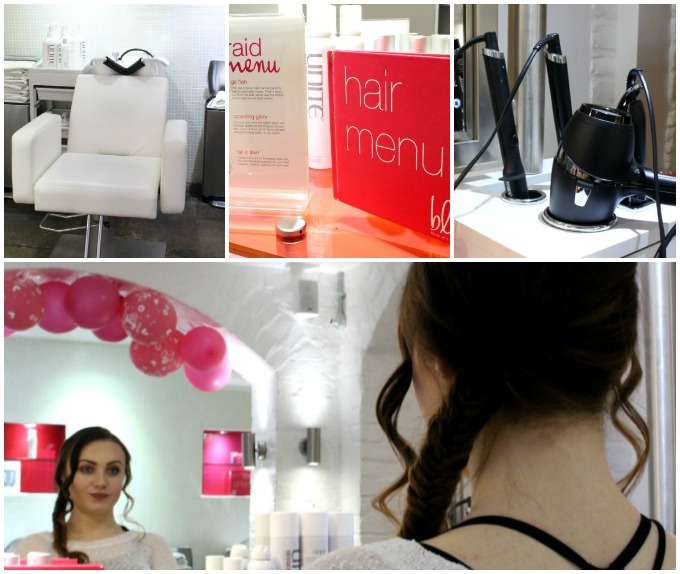 When I popped down to London last week to attend the Next Blogger Network event I was also invited down to Blo Blow Dry Bar in Covent Garden by the lovely ladies there to have my hair washed, blow dried and styled before the event. 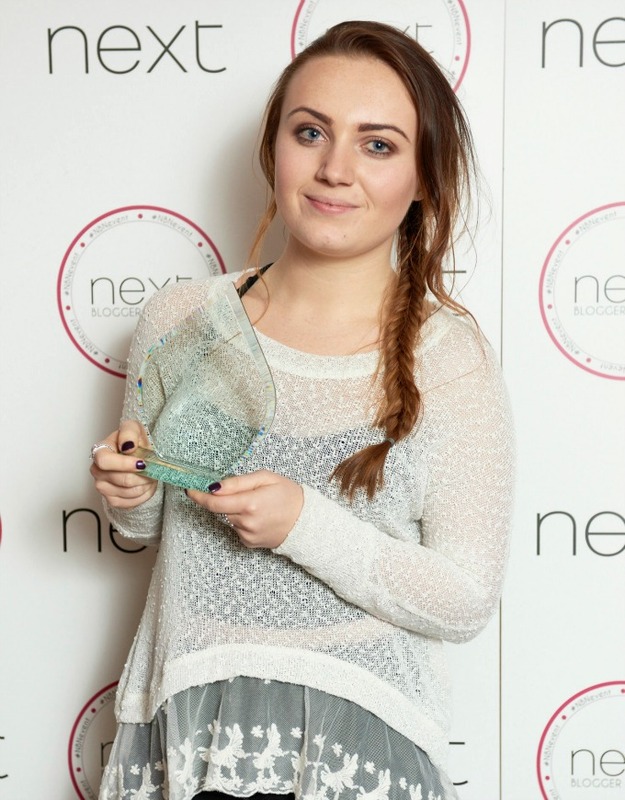 It was the perfect opportunity to get my hair ‘event ready’ before I made my way over to the Soho Hotel. I’ve never been to Covent Garden before and so when it came to arriving on the day I was a little bit too excited by the cute shops and Christmas decorations that were already dressing the streets. Luckily for my bank account I had arrived at around half past eight, just as the shops were preparing to open so I didn’t get a chance to look around properly! I arrived for my appointment a little early and was greeted with an offer of tea/coffee and a croissant as I sat down to pick the hairstyle I wanted to rock for the awards from their Blo Menu! I opted for a slightly messy Fish Tail Braid as it’s something that I cannot for the life of me figure out how to do myself! Next it was time to sit back and relax as I had my hair washed and my scalp lightly massaged. It was definitely the best way to start a busy day in London and after staying at a friends house where I had to get up early it was nice to have a good deep clean of my hair to wake me up properly. My hair was then blow dried and straightened off a bit before styling it exactly as I wanted. It was so nice to be pampered and have my hair treated in such a lovely way and it was really nice to chat nothing but hair care during my appointment. The really lovely lady who took care of me (I feel so bad that I can’t remember her name) gave me lots of advice and tips and tricks on how to look after my hair and keep it in tip-top shape. It was great to find out where I was going wrong, what I could do better and how exactly to keep my ombre looking its best. I had a really great experience at Blo Blow Dry Bar and I’m really looking forward to the next time I’m able to get down there and in for an appointment. 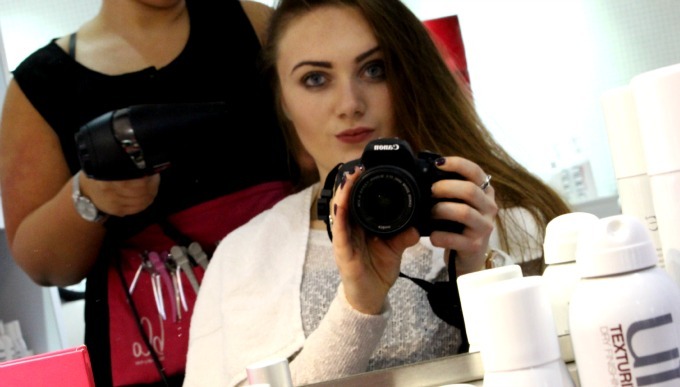 I loved the little salon and the way the appointment made me feel after, it’s such a relaxing place and I think it would be perfect to stop off here for a little pamper as you’re out and about shopping! 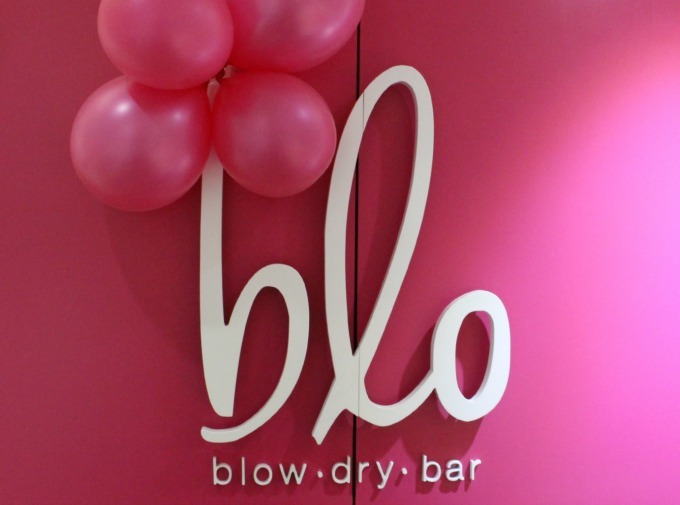 Have you ever been to a Blo Blow dry bar before? What would you say was your ultimate pamper session? Don’t forget to check out their website Blomedry.com to see what else they have available! Previous Post Going for the Chop!